When your helicopter requires maintenance or service, you can depend on the FAA certified and factory trained technicians at Sterling Helicopter. We maintain a core focus on each customer and are extremely responsive, producing quality repairs and world class service with minimal downtime. Every repair at our facility is conducted by an FAA approved technician that has a pledge to maintain your safety. We are your reliable partner for authorized helicopter repair service, taking care of all your needs with years of experience working across multiple helicopter manufacturers. Sterling Helicopter was great! They provided fantastic and reliable service. I would recommend them 10/10 times! Thank you very much. Whether you own a private helicopter, or operate a corporate or commercial aircraft, our authorized service center provides maintenance for your convenience. Our FAA certified technicians will inspect, repair, and modify your helicopter for safe flying. We provide assistance, support, and maintenance to aircraft for local law enforcement agencies. We encourage the use of public safety with your aircraft, and are proud to offer services for members of law enforcement. When you have grounded your helicopter and need service right now, let us know. Our 24/7 availability and responsiveness has left many customers completely satisfied with our AOG emergency service. All of the technicians working for you are factory trained and certified. We have partnerships with DART Aerospace Ltd., Technisonic Dealership, Genesis Aerosystems, Honeywell, and StandardAero for your convenience. 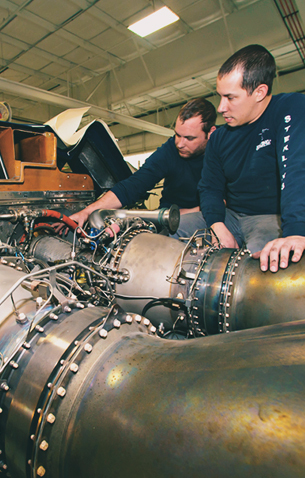 We provide thorough inspections and continually train our technicians for the best in aviation maintenance. We provide pre-buy surveys when you’re looking to purchase a helicopter. We’ll go out to you and inspect a previously owned aircraft to ensure it is the right choice for your operation. We provide both import and export of helicopters. Make an informed purchasing decision with help from our technicians. Our cost-effective repair station opened in 1984, and we have maintained world class customer service through that time. You’ll always speak to a live person to address your concerns or explain the exact service that needs to be completed at our facility. 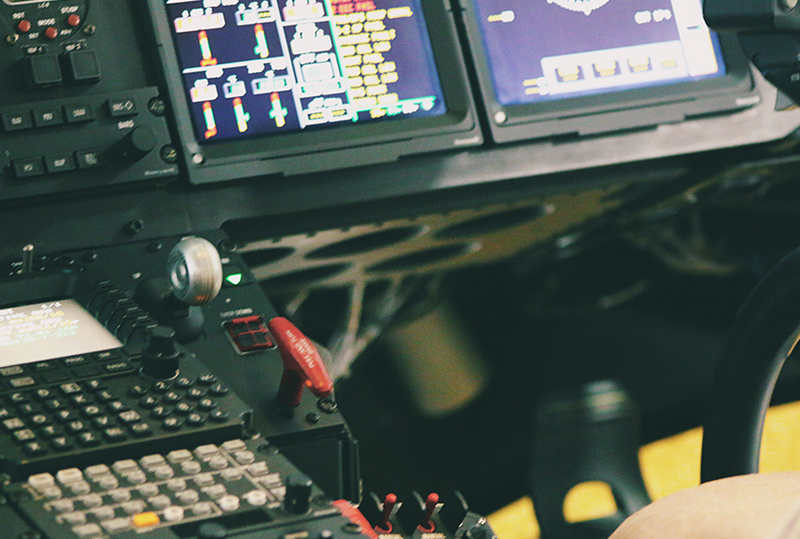 Our customers rely on our 24-hour accessibility and broad range of services that includes helicopter component overhaul, maintenance, avionics, OTC sales of helicopter parts, and much more. 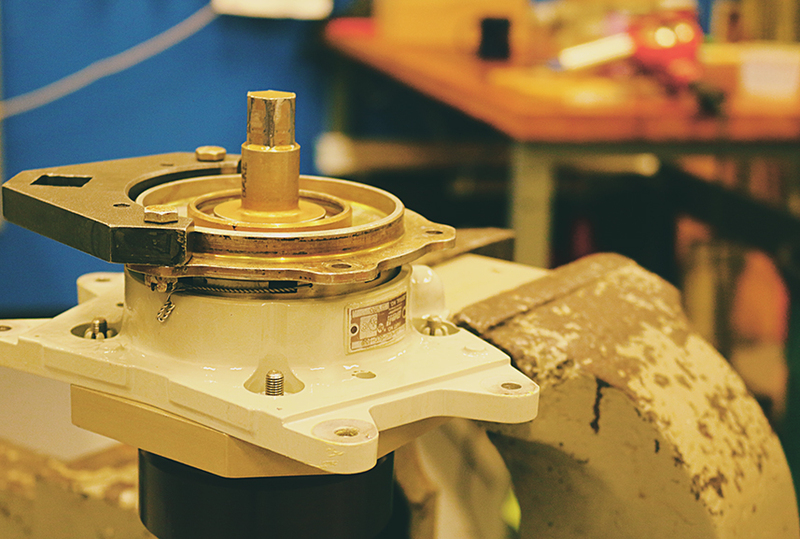 At our FAA approved repair station, our factory trained technicians are versatile with abilities that range from modifications to complete overhaul at our station. The years of experience we possess have set world class industry standards. Through customer service and the safety and quality of work performed at our facility, you can rely on us to complete repairs with the utmost precision for your complete satisfaction. 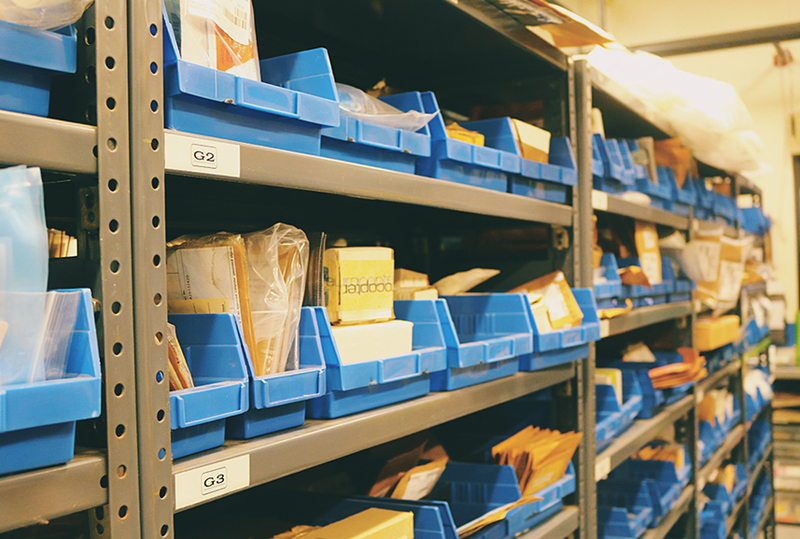 The cost-effective maintenance at our customer service center are designed to fit your needs. 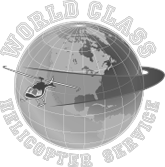 Our mission is to provide the best repair and maintenance for your helicopter in the most cost-effective manner. 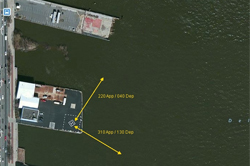 We also have a cost-effective FBO Philadelphia heliport located close to our service center. 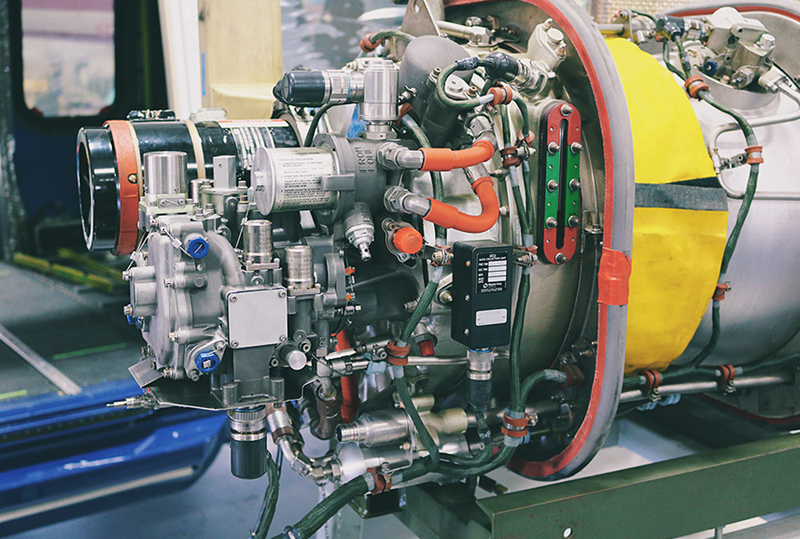 Whether you require upgrades, overhauls, inspections, or other services, our FAA approved repair station is capable and authorized to perform the high-quality maintenance needed. 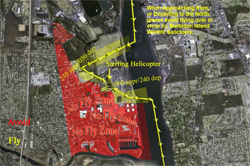 Make sure your helicopter is thoroughly inspected at our facility for a safe flight to and from your destination. All your cost-effective solutions are handled in house by certified technicians. Contact our repair station and service center today.